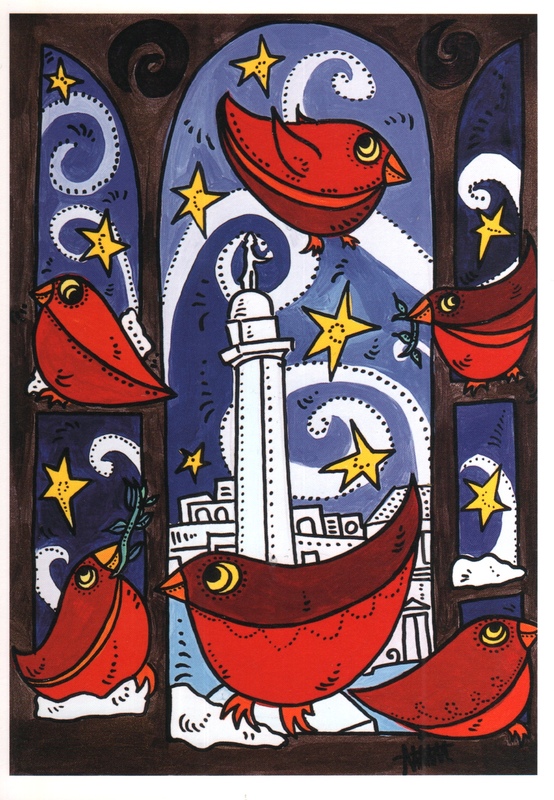 Beautiful Birds Annina, happy holidays to you and your family. Look forward to seeing what you create next year. Happy holidays! et Bonne Annee – a little early!